The perfect accessory for doers and go-getters, as well as those that sometimes need a few friendly reminders! 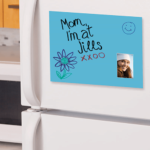 Crescent’s Dry Erase Photo Mat adds a smile to every to do list at home and at the office. 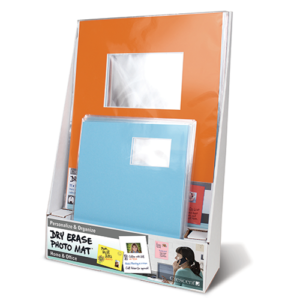 This durable and reusable board comes in two sizes with a pre-cut photo opening for standard size photos. 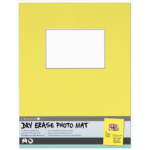 The 8” x 10” and 11” x 14” mats fit standard size frames. 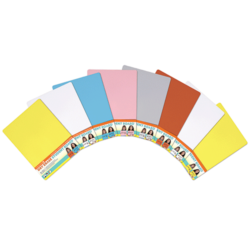 This unique product is the perfect accessory for anyone who loves lists and comes in multiple colors to complement any décor.